OMG Posters! 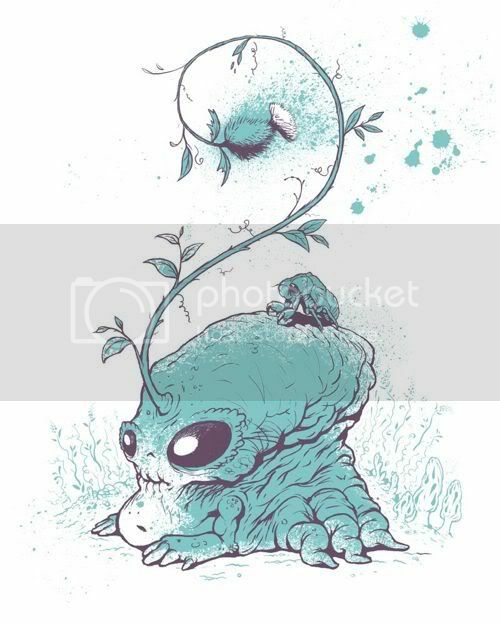 » Archive Chris Ryniak Letterpressed Art Print - OMG Posters! The fine folks at Letter Pressed have just offered up this new art print by Chris Ryniak, the 12th entry in their artist series of prints. It’s an 8″ x 10″ letterpress, has an edition of 50, and is $50. You can pick one up at the Letter Pressed Store. hey, how come no comments? this is fly. so so good. Ryniak is great. love it! Looks like my frog, RIP.